MEET MY NEW *GAL* PALS! is the cheer heard in the 2006 Movie by the same name. Starring Matthew McConaughey, the movie tells the true story of the rebuilding of the football team after a tragic plane crash in Nov. 1970 that killed the entire team, boosters, and crew on a rainy West Virginia night. My husband was one of the REAL football players recruited to rebuild the team. We got to be consultants on the movie, be in crowd scenes, and attend movie premier. BAMA BELLE sure was fun to hang around with these past few weeks. Thanks to the Two COOLEST BABES I know, Madame Samm and Marlene for a very FUN Blog Hop. Omgosh...they are both so great! So neat to learn of your ties to Marshall. But I have to admit - being a red,white and black fan...the second gal sent me over the top...she really Rock and "Rolls" those colors! You got it Babe! 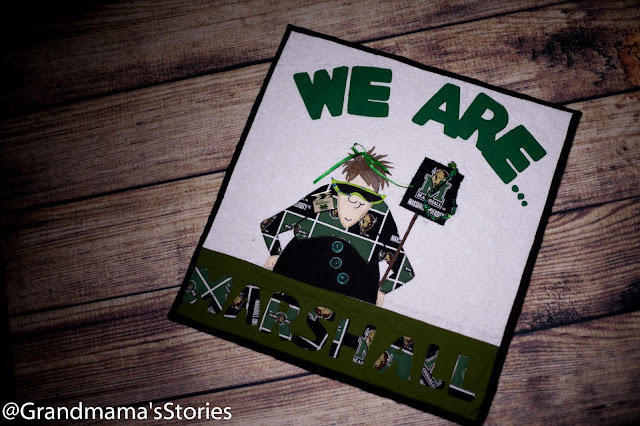 Love the story about Marshall. Sound like you had a grand time. Your Bama Babe is darling also. Thank you for sharing. Two great Babes! Love all the thought put into these. Total babes. Too bad for Buffalo Babe she was late for the movie ... and Matthew McConaughey! How wonderful, I just love them. Roll Tide is my favorite! Thanks for sharing! What a touching story, thanks for sharing. They look wonderful,you've done a fabulous job. They are just fantastic! Amazing and so cool! Love your versions! Go team! I love the ones done in school spirit! Great project! Wonderful work! 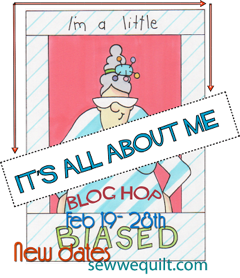 This blog hop sure is fun! 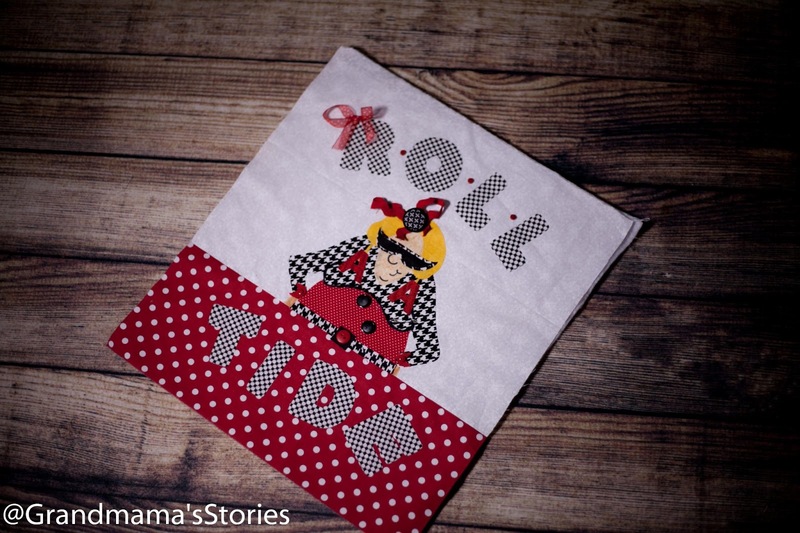 Roll Tide Mama is definitely Number One in my book!!!!!!!!!!!!! I saved her to my inspiration files! May I show her photo on my blog??? You may and I'm honored Thearica! I'm already getting requests to "make one for me"...LOL! You could do this for any sports team and/or their colors! So cute....you made my morning! Wonderful work - great inspirations! Both your gals are amazing! Thanks for sharing them and a part of you life with us. 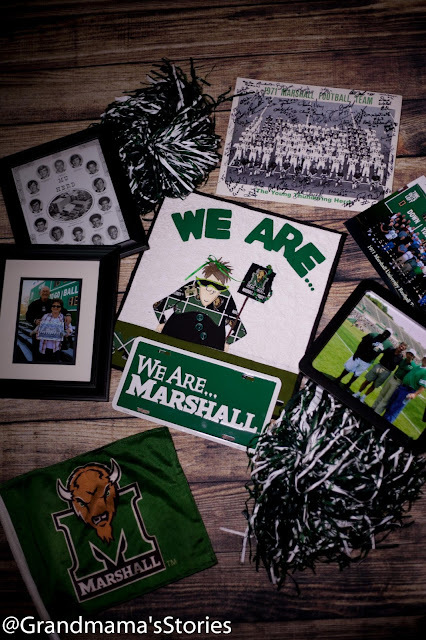 I just watched WE ARE MARSHALL! What a great movie! What great spirit! As for the Crimson Tide...can't get as excited! I am a GATOR so you know why!!! Great work! WOW, Jane. your 2 new GAL friends, are ours too....I love the detail, they are YOU in many ways but in character....YOU are a first....first for ...you will see! Very nice. Best one yet. I have to agree with Marla!! You made it very interesting...just adorable!! 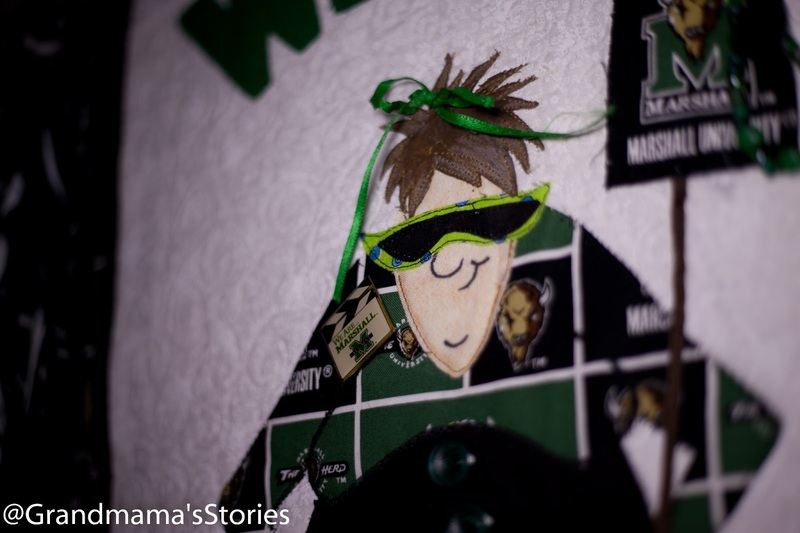 Great idea to support your favorite schools! They are very well done! What fun and whimsical blocks!! Thanks for sharing your gals. What fun you's. You's? Me's? Your Me's? So cute. Great gals... I loved the movie and love your Marshall gal. 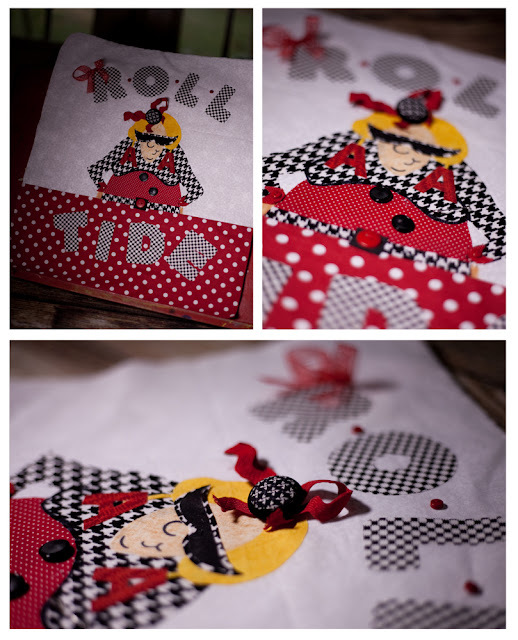 My friend would die for your Bama girl... she is my favorite!!! Told you I'd be back to see your TEAM SPIRIT! Great fan-atiacal minds think alike. GO BUCKEYES from your I'm a Little NUTS gal. We own the movie and I think I cried through much of it, knowing it was a true story about the team's loss and rebuilding. Oh I suppose that Hollywood took a few liberties as they always do. Interesting about your husband playing on the 71 team! I love how both of your projects turned out but of course would pick Bama Babe though I am a transplant and never cared much for college football till we moved to Alabama. Now, the Chicago Bears would be another story!! They are just lovey and love the details.Thanks for sharing! I KNEW you would do good. Love both of your gals. WOW, they are wonderful. LOVE them both. Thanks for sharing. Oh my! Love your babes and the stories behind the gals! Rah Rah! What wonderful fun babes :) The stories were fun to read too! So exciting! I loved that movie!! Your little Marshall fan is just adorable. BUT, the Roll Tide is absolutely hilarious!!! I love it!! WOW! Thiese are simply wonderful- love them! Love love love the projects. Great interpreataion. LOL! Love them both! I have a friend who is Alabama all the way, I'm going to send her your way. She'd LOVE these! 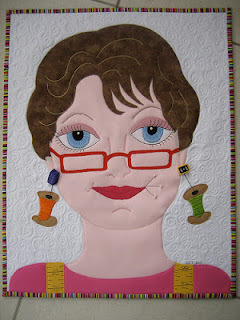 How great your quilts are. Love how they look. Great job. Those are wonderful and so clever. What a great way to show the sporty Jane....they are just wonderful...thanks for sharing a little bit about you..
Great job! Congratulations on 2 honors of the day! Fun ladies - thanks for sharing! As a die hard Tide fan and Alabamian, I really liked your bama babe! Your babes are just fabulous--totally deserved to be in the top picks of the day! I hyperventilate just thinking about standing next to Matthew M., so your husband was a lucky guy to do so. This was a great post to read about the team and rebuilding--thanks! Great jobs! 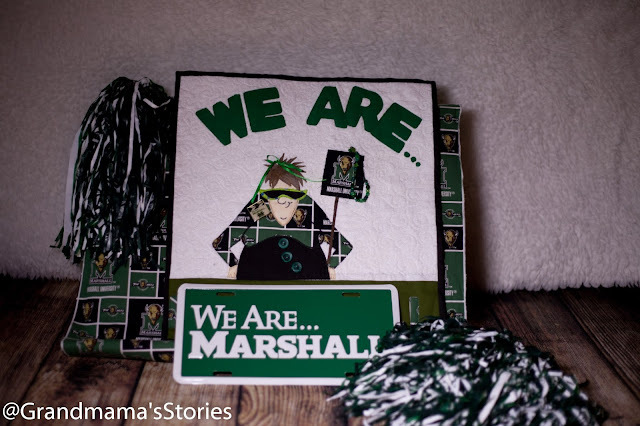 Always hearing about Marshall brings back memories and your quilt is a great tribute to Marshall. 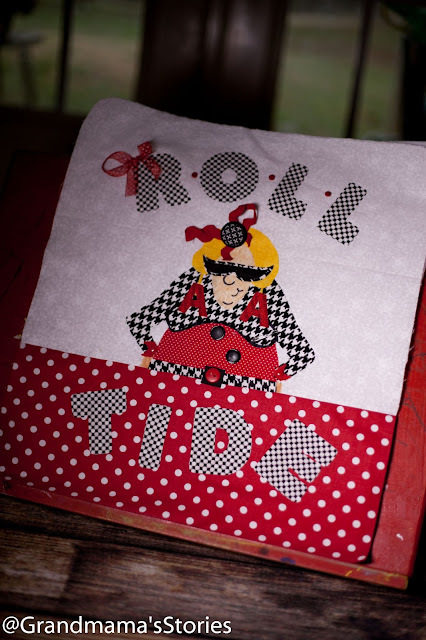 Your Bama quilt is adorable. They are each outstanding. Your work is beautiful. Thanks for sharing your quilts and being a great inspiration. I hope you continue to participate and inspire us. Great work, The babes are amazing. Loved reading the story of the fim as well, a great post. I just love your college ladies. That was extra fun to see them. woooohoooo!! great job! Love that movie....the story!! such a tradgedy, I remember when they announced it on TV....and then how hard they fought to come back.....it is right up there with Dr Carson and Gifted Hands.....two movies in our library!! and again your sewing is wonderful! Really cute babes! Thank you for sharing. LOl!!!!!!!!!!!!!!!!!!!! Love your version best! Lol it's the speed reading that'll get you every time Rosemary. I did the same thing at first. Awesome babes! I hopped in to meet you! I love your 'me's team spirit! You did such a fantastic job on it - I love it, and the story behind it - thank you so much for sharing! 2 great projects! Congrats on being one of the chosen. You are a winner, they are just so great and you just hand me rolling on the floor. They are just wonderful. Good job as always. Very cute!! Love your details! That's the spirt. Yeah team. LOL fun blog thanks. I love the stories that inspired your creation. Wonderful cheerleaders. Thanks for sharing you story and your project...loved them. I couldn't help but to laugh out loud at your galfriends. They are really a hoot! Thank you so much for the chuckle. Love your two cheer leaders and the stories they told. Wonderful creative job. Great story and wonderful projects , I especially love the two tone dress , thanks for sharing !! funny blogpost, funny biased beauty, thank you so much for sharing! You've got a couple of winners there! So creative and fun! One of my cousins would LOVE your Bama Babe! He and his wife change their FB profile pix to 'Bama logos for much of the year! Thanks for sharing the great stories too! Your babes are awesome and adorable! You are just so creative. 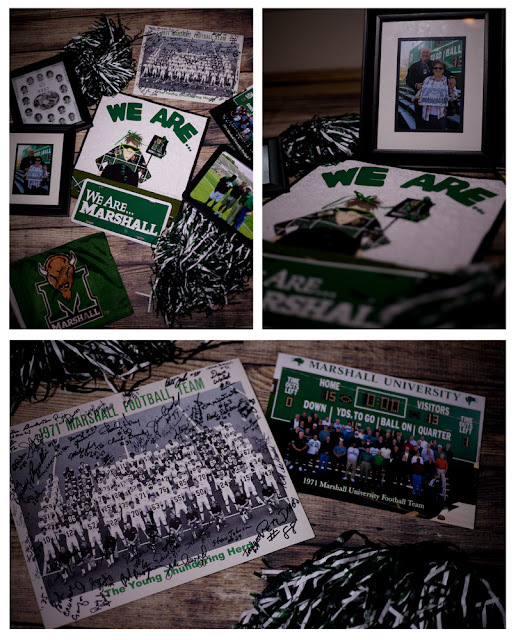 A wonderful idea to combine with a sports team, especially Marshall. Way to go!